Okay, I did a little bit of searching through John’s computer while he was out today (read: sift through a lot of pr0n), and I found a little nugget of information that’s just been confirmed. 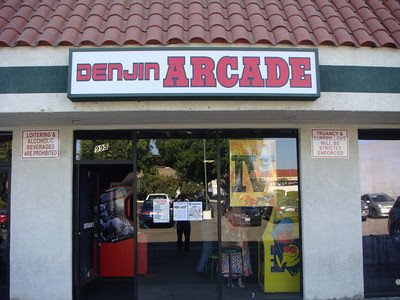 The 2010 Super Battle Opera qualifier location for Third Strike goes to Denjin Arcade in southern California. Expect the official announcement from John tomorrow… and he’s probably going to be pissed at me because of this, but whatever. He always leaves the toilet seat up. 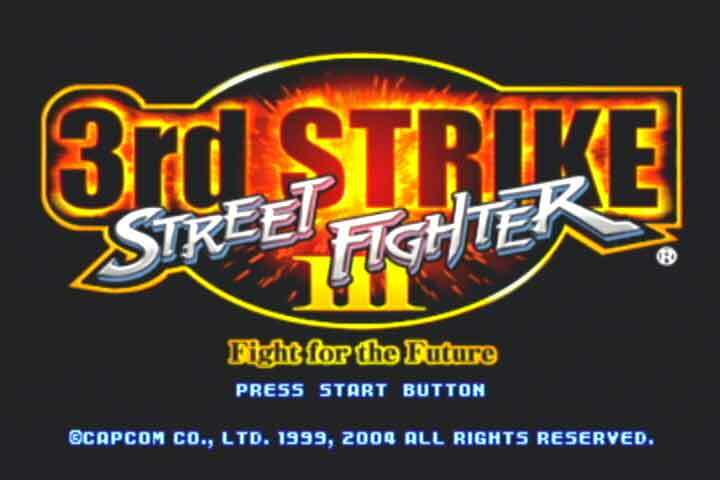 As for T6 and SF4, that’s still up in the air, but I’ll let you guys know as soon as I hear anything.